Color coded tabs, labels of any kind, a well stocked and organized pantry… these all put me in a state of sheer bliss. Put me in an office supply store and I could meander for hours with a crazy smile on my face. Seriously. Organization and structure are key ingredients for autism. All children need structure BUT for children with autism, it is absolutely necessary. Man oh man, I had this down. Timely activities? Check! Well organized routines? Check! William thinks in black and white. It is an organized way of thinking… it goes way farther than my colored tabs and labels. Yes, it’s black and white… it’s always the same. BUT. Where is the Gray? Where is the line of flexibility? Over the years, I have come to love and nurture the Gray. It’s the Gray that makes the big splash. He thrives on Gray… that hard place he never wants to go to. The place where his structure is questioned and put up on a shelf. I realized we needed more Gray years ago… The setup: I pick William up from school. We drive our route home. I remember, “Oh, we need groceries.” I turn right instead of left to stop by store. Fits of rage fill the car like a huge fog… crying and self infliction follow shortly after. What just happened??? Gray entered the picture. We began doing this more. A missed turn here, a stop there… completely out of routine. Over time, it got easier. He became, well… pliable. FLEXIBLE. That’s what you want people… I promise. Routine is great, but you must, absolutely must, give room for a little Gray. Gray is where you will see the most progress. It is where the the most strides in accomplishing goals are most visible. We can now eat at different restaurants, do unexpected errands, change our minds and go a “different” route…. uh, we can be “normal” in a lot of ways thanks to Gray. Keep fighting for the Gray while keeping your black and white close by. Everyone needs a little Gray. I am beginning to really like this color…it’s done wonders for William. 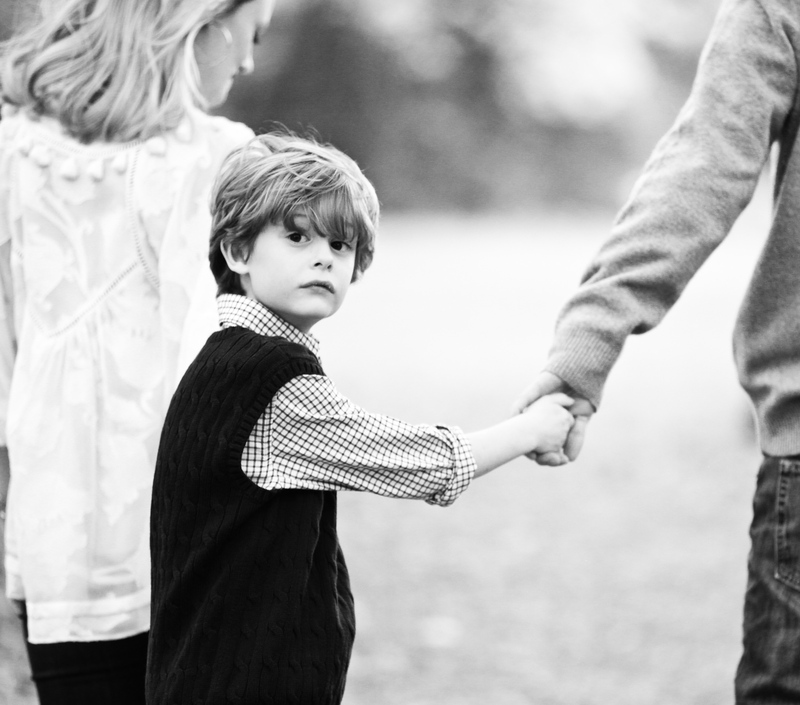 This entry was posted in Melanie's Insights and tagged ASD, autism, autism and patience, black and white and autism, fowler4group, how do i relate to my child with autism, melanie fowler, pdd-nos, seth fowler, what is gray in autism. Bookmark the permalink.